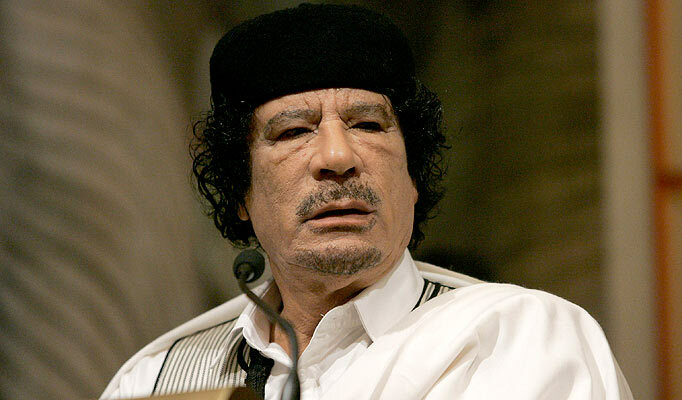 AFRICANGLOBE – What do you think of when you hear the name Colonel Gaddafi? Tyrant? Dictator? Terrorist? Well, a national citizen of Libya may disagree but we want you to decide. The largest irrigation system in the world also known as the great man-made river was designed to make water readily available to all Libyan’s across the entire country. It was funded by the Gaddafi government and it said that Gaddafi himself called it ”the eighth wonder of the world”.